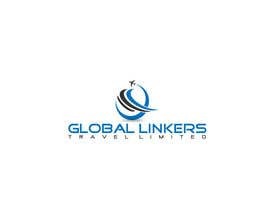 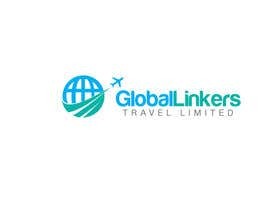 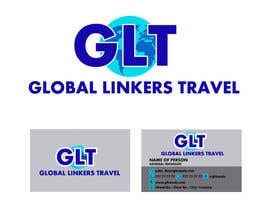 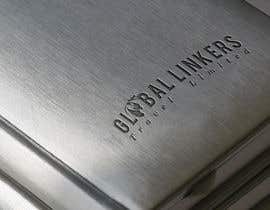 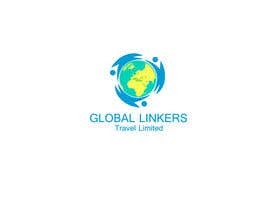 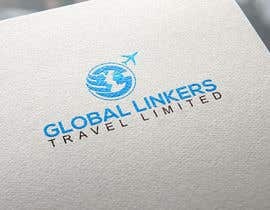 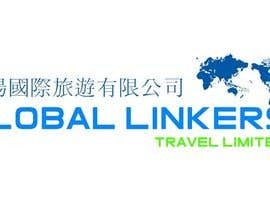 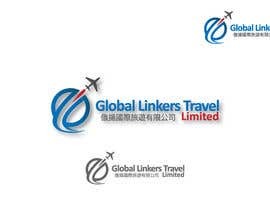 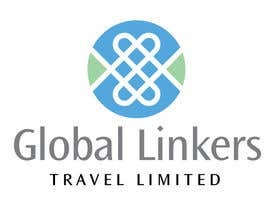 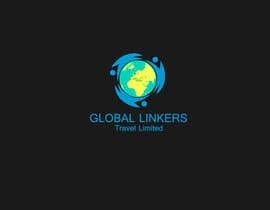 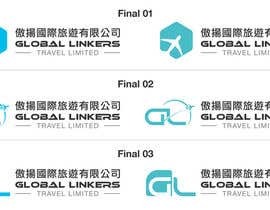 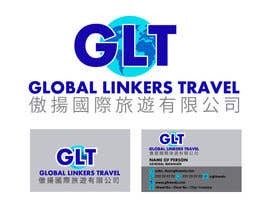 I need a Logo and Business name card design proposals for "Global Linkers Travel Limited". 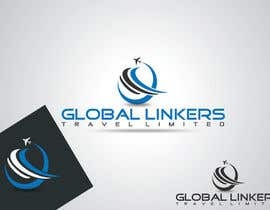 - Modern corporate logos are welcome. 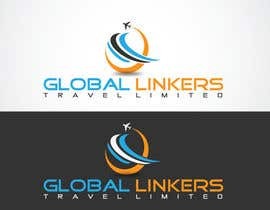 - Logo should work both on color and monochromatic options. 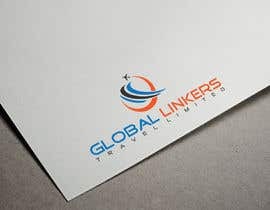 The winner must include the AI/PSD File for Printing of the business name card, with all layers, fronts, icons, vectors and all graphic elements supplied so as details can be updated when needed. 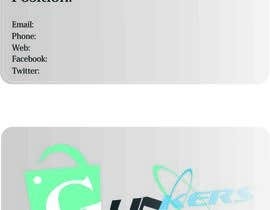 Plz give feedback for all the entries which will help us to understand what you like.Thanks! 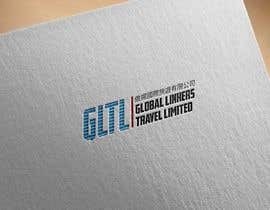 Please feel free the "Sealed" and "Guaranteed" the project.